Live your BestLife at Geneva Park District! BestLife Fitness! New name … same values. Our two full-service fitness centers offer a complete array of workout options to encourage a safe, fun, and effective fitness experience. As a BestLife fitness member, you will find more than just a place to exercise — you will find a family of dedicated employees committed to helping you achieve your goals. Each BestLife Fitness location has the same excellent service, motivational staff, modern fitness equipment, spacious locker rooms, and convenient towel service. 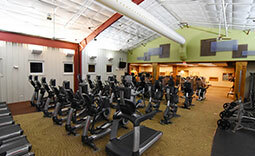 Your community fitness destination since 1976! What sets each BestLife Fitness location apart? Each location features its own amenities; so, whether you want to choose the gym near you or become a fitness member at both fitness centers, BestLife Fitness will suit your health and wellness needs. Make BestLife Fitness your #1 choice! Great variety of machines, location and outstanding staff. 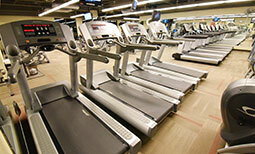 Beautiful clean facility with wonderful resources for keeping fit!